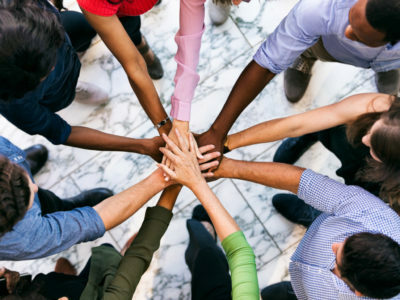 Your North American Regional Sales Team has grown and restructured, and we are thrilled to be able to offer you and your teams a new level of support and assistance. 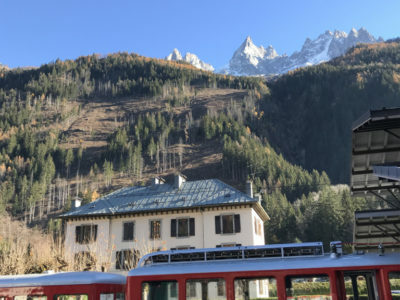 On day two of the 2020 Shaklee Top Achievers Trip to the French Alps & Riviera, Top Achievers will travel from Geneva, Switzerland to Chamonix, France, an idyllic mountain village nestled beneath Mont Blanc, Western Europe’s highest peak. 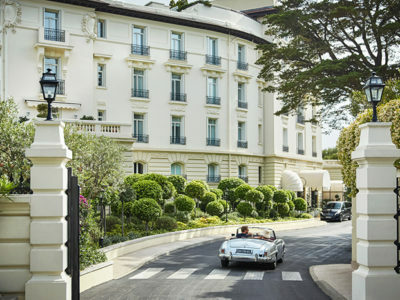 The amazing Four Seasons Grand-Hôtel du Cap-Ferrat will serve as our home base during the Riviera portion of the 2020 Top Achievers International trip to the French Alps and French Riviera. Agranda tu PGV en 5,000 incremental o más en febrero – junio 2019 sobre tu base PGV de agosto – diciembre 2018, para calificar para un Bono de Desafío de Crecimiento Vívelo, Compártelo de $1,000. Grow your PGV by an incremental 5,000 or more in February – June 2019, over you August – December 2018 PGV base, to qualify for a $1,000 Live It Share It Growth Challenge Bonus. 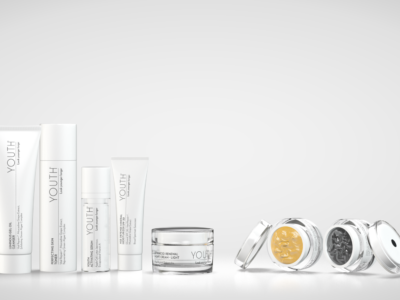 Purchase any YOUTH® Advanced Regimen or Personalized Regimen and get a free YOUTH Hydrating Gel Mask AND a free YOUTH Purifying Clay Mask. Justo a tiempo para la estación de propósitos para el nuevo año, estamos anunciando un nuevo Desafío Peso Saludable Shaklee 180® para 2019, además de una nueva oferta especial que tú puedes usar para ganar nuevos clientes y Miembros hasta fin de enero. 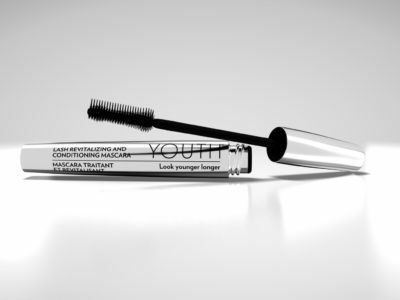 The latest innovation from YOUTH® is here – new Lash Revitalizing and Conditioning Mascara! Learn more about this exciting product and how you can use it to grow your business in social. 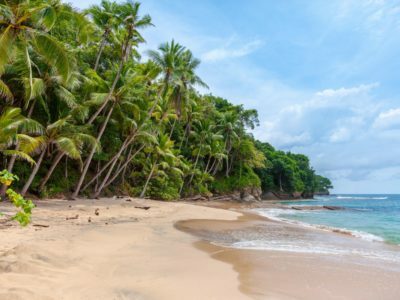 Our Dream 2020 Trip incentive trip travels to Costa Rica! Famous for its natural rainforests and exotic wildlife, Costa Rica has become the number one destination in the world for eco-tourism. When you earn this incredible trip, you’ll earn a six-day, five-night stay at the Dreams Las Mareas Resort – a first time destination for the Shaklee Family. Shaklee welcomes best-selling author, television host and change expert Mel Robbins as our 2019 Global Conference Keynote Speaker.